EarthWater | My body. My Health. Yes, it’s water. Yes, it’s Black. Minerals you can see. 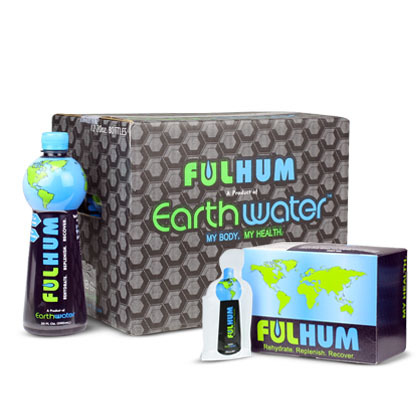 EarthWater is comprised of 70+ life essential 100% NATURAL Trace Minerals provided by our proprietary blend of Fulvic & Humic compound which turns our water BLACK & gives it a natural 9.5ph. This mineral composition helps the human body hydrate better, absorb nutrients faster and replenish electrolytes, well beyond regular water.